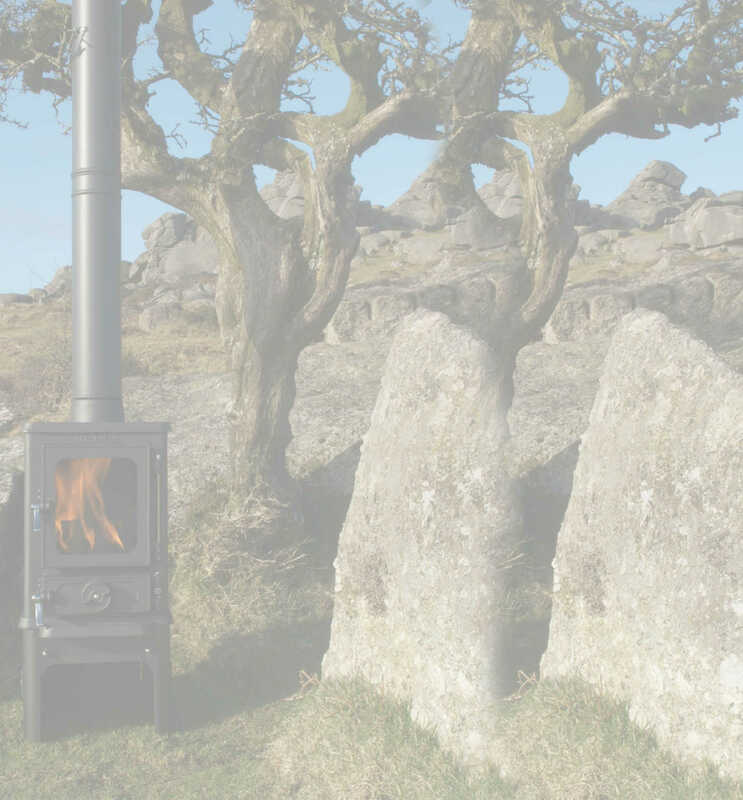 We had a Hobbit Stove fitted this week by Alex Reay of Flues and Fires and I just wanted to get in touch to say it is AMAZING and we love it. We have a lovely cast iron tiled fireplace which I was desperate not to lose when we installed a wood burning stove but until I found the Hobbit on Google, everyone told me it would be impossible to keep the fire surround. 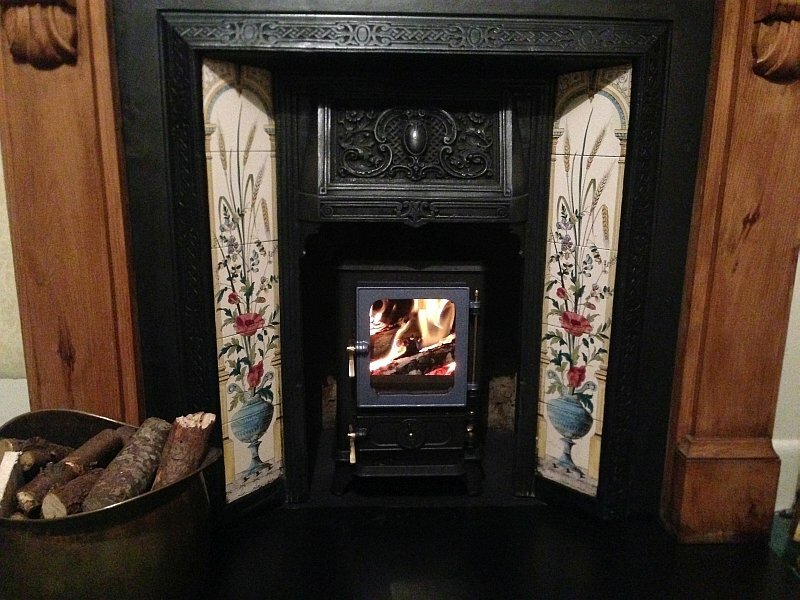 The Hobbit is perfect – not only does it fit very snugly but it looks fantastic, and the blue tiles complement the tiles very nicely. We are sitting enjoying a fire now and absolutely loving it! Thanks for creating such an amazing product.